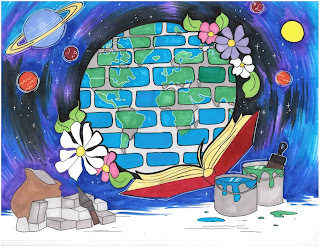 Are you an artist who also happens to be age 12-18? Submit a design to our Teen Summer Reading Artwork Contest! 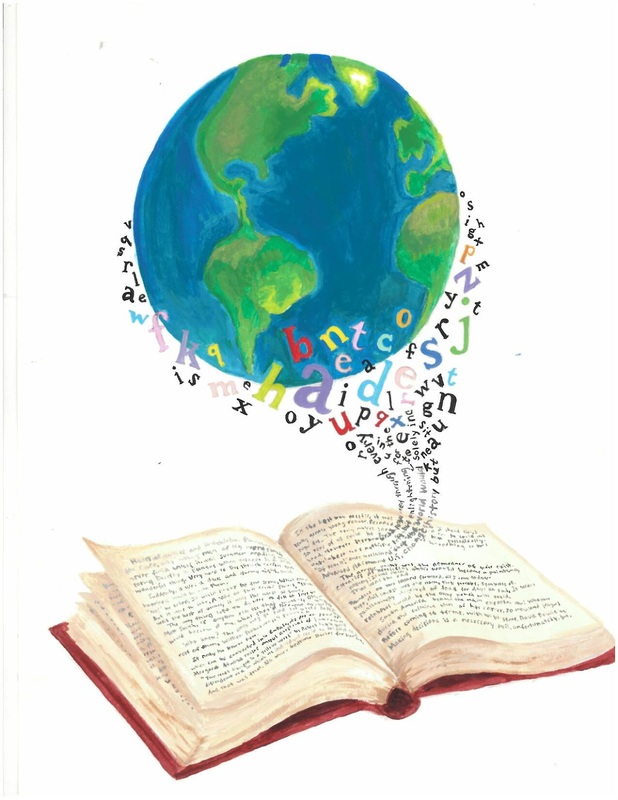 The winning design will be used on 2018 Teen Summer Reading program materials across Washington County, including posters, bookmarks, flyers and more. Digital artwork submissions accepted! Enter the contest online, or visit any WCCLS library to drop off your entry. Submissions will be accepted starting Monday, January 8, 2018, and the last day to submit your entry is Monday, February 12, 2018. Click here to get all of the contest details and the entry form. Winners will be announced at the beginning of April. Good luck! Most, but not all, WCCLS member libraries will be closing in observance of Veterans Day: on Friday, November 10, or Saturday, November 11, 2017. As you may have heard, a WI-FI security vulnerability was announced last weekend. It is called KRACK, and there are simple steps you can take to protect your devices. 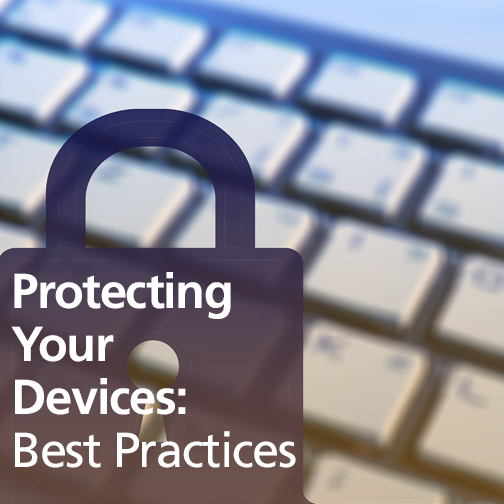 These steps are also general best practices for the security of your devices and personal information. Try not to interact with personal information while on open Wi-Fi networks, such as online banking or shopping. Most websites that ask for personal information, such as banking sites, use HTTPS. HTTPS can protect you from this vulnerability. Most browsers will tell you the site is using HTTPS with a little padlock. You might also consider installing an HTTPS Everywhere extension on your browser. The WCCLS website and library catalog both use HTTPS to keep your personal information secure. More information about KRACK can be found on PCWorld, CNET, and TechCrunch. 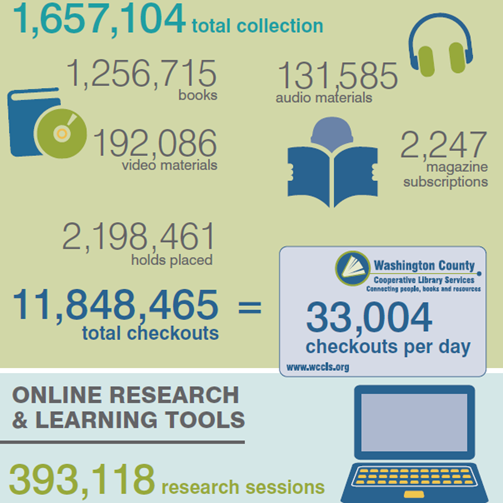 Help us organize the research section of the WCCLS website! 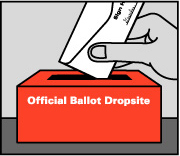 Do you have a spare 5-10 minutes to help with the WCCLS website? The purpose of a card sort is to help us organize content on our website in a meaningful way, so that people can navigate it quickly and easily. We want to improve the use of the Research section of our website, and the information you provide will help create the structure of the improved section. During the card sort, you will be given a set of online cards to organize in a way that seems logical to you. There are no “right answers” in a card sort, but as a group we can see trends that will inform the navigation of our website. 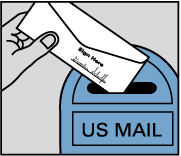 The survey will close October 27. Your participation is greatly appreciated! Garden Home Community Library is hosting its 7th annual Sustainability Fair. 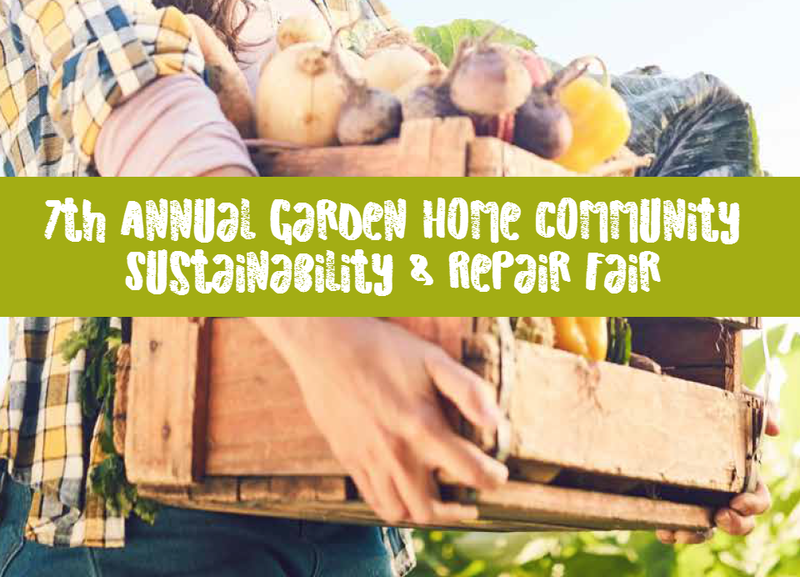 The event is family-friendly, with topics of interest for everyone: parents or retired, apartment dwellers or homeowners. An extended period of very hot weather is expected over the next several days in Washington County. “We urge people to limit their time outdoors if possible, wear loose-fitting and lightweight clothing, drink plenty of water, and stay in air-conditioning as much as they can,” says Washington County Deputy Health Officer Dr. Christina Baumann. 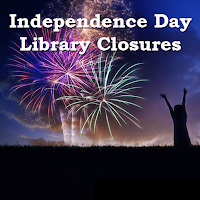 In addition to regular hours, North Plains Public Library will be open on Labor Day, 10AM-7PM. Library materials will be available on a self-service basis. 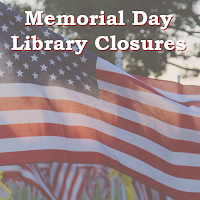 Tualatin Public Library will be open extended hours on Saturday (10AM-7:30PM). 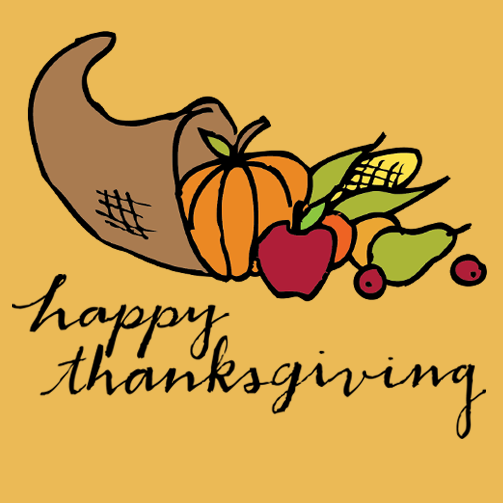 Additionally, the Library lobby and Community Room will be open 1-7PM on Monday (Labor Day). Library services will not be available that day. Please call or check their website to confirm extended hours. Please view a comprehensive list of places to beat the heat this weekend in Washington County from Health and Human Services. Please note that Monday is Labor Day, and many places are closed or have reduced hours. 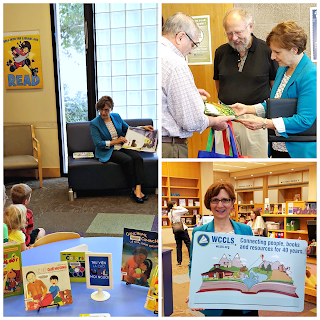 Representative Suzanne Bonamici visited the Beaverton Library August 29th to learn more about the Bridging Cultures: Growing Early Readers grant project. The project is a partnership between Early Learning Washington County, the Beaverton Library, and WCCLS. The $100,000 Library Services and Technology Act (LSTA) grant was funded by the federal Institute of Museum and Library Services. Family friendly book bags were distributed to local organizations that work with immigrants and refugees. The bags included three levels of developmentally, culturally and linguistically appropriate books in Arabic, Chinese, English, Somali, Spanish or Vietnamese. Also included are wordless picture books and related activities and supplies. More culturally and linguistically diverse books for children and adults will be permanently housed at the Beaverton City Library. The grant goal is to help more children be prepared to enter school ready to read. 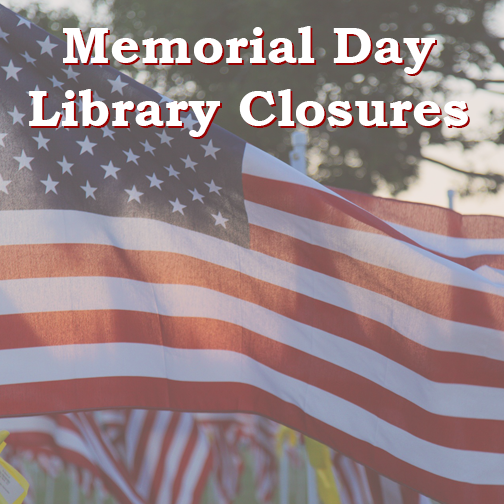 All WCCLS member libraries will be closed on Monday, September 4th in observance of Labor Day. UPDATE: North Plains and Tualatin are open as cooling centers. We're excited to announce the launch of Brainfuse – on demand, anytime, anywhere eLearning for all ages and levels. Brainfuse HelpNow™ offers a personalized homework help in core subjects (math, reading, writing, science and social studies) including the SAT preparation. Connect with live tutors online Monday-Sunday, 2pm-11pm. Brainfuse also includes JobNow™: a host of services to help in every step of the job search process. The JobNow™ service comes with an extensive collection of resources, including resume/cover letter templates, interview tips, general sample interview questions, industry-specific sample interview questions, and a diverse array of online resources and links. 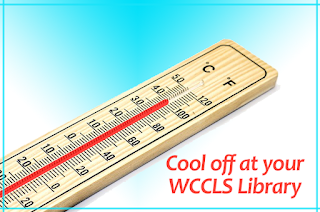 Check your library's hours for this week - they all have air conditioning and many are open until 8PM or later! Beaverton Main Library will have the lobby and the Cathy Stanton Room open until 9 PM on Friday for people seeking relief from the heat. Garden Home Community Library has their Annex open Thursday and Friday from 2-5 PM. (Look for the big yellow gnome in the Lamb's Thriftway plaza!) Play Mario Kart on the big screen, color, play board games, or curl up with a good book. All ages welcome. North Plains Public Library will be open until 9PM on Tuesday through Friday, and will be offering bottled water. 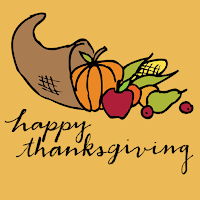 Tualatin Public Library will be open extended hours on Friday (10AM-9PM). 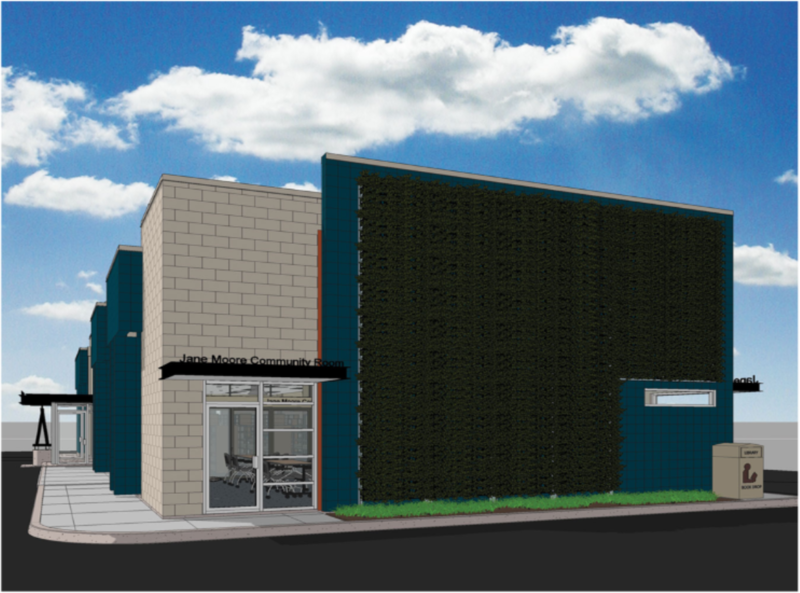 They will have cool water available, as well as family-friendly activities. 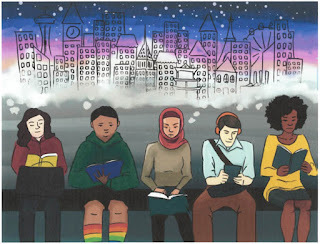 The Tualatin Library is also a free lunch site for youth Monday-Friday (in partnership with the Tigard-Tualatin School District). 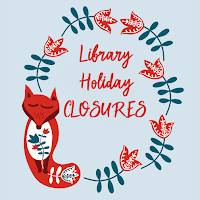 On Sunday, the lobby and Community Room will open at 10AM; the Library will close at the usual time of 6PM Sunday night. 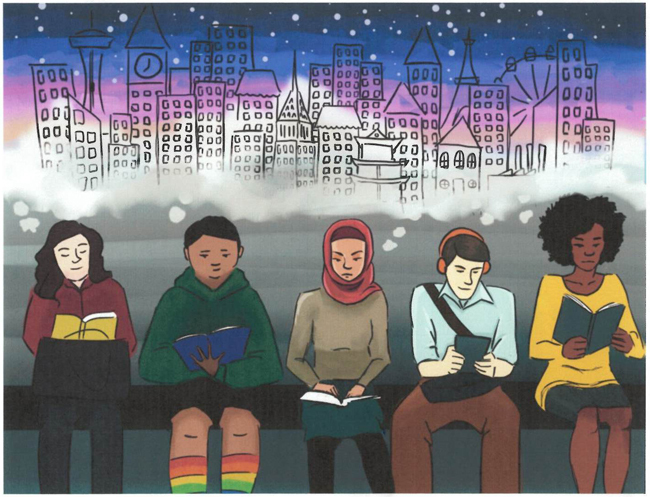 West Slope Library has a free after-hours event on Friday at 6:30PM. Watch the film Lion while enjoying free refreshments. Free bottled water will also be provided during regular hours on Wednesday, Thursday, and Friday. For many viewing a total eclipse is a once in a life-time experience. 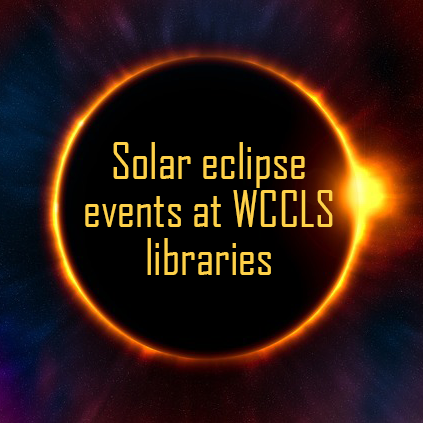 While Washington County will not be in the zone for totality, WCCLS member libraries are pleased to bring the viewing experience to residents through a series of local events. The next solar eclipse won’t be visible in the continental U.S. until 2024 so don’t miss this rare opportunity. Due to expected increase in travel and traffic leading up to the eclipse, no library materials will be due between August 19-21. Offered August 1 – 21, several programs are designed for all ages and a few are especially created with kids’ activities in mind. Be sure to check whether the program you’re interested in requires advance registration. UPDATE: Libraries do NOT have eclipse glasses, unless they are hosting a special event, and then they only have a limited supply. You may try a local retailer to see if they have glasses available for purchase. 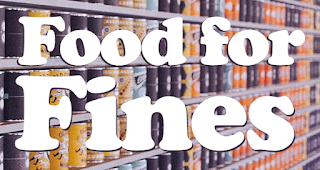 Find out where in this Oregonian article. Or find out how to make your own viewer with instructions from NASA. Look for a book display on the 2017 solar eclipse this summer and pick up a free pair of eclipse glasses while supplies last! Tualatin Public Library at 11 a.m. Designed for ages 8-12, come have a ball learning about the eclipse and how to safely view the event. Limited number of free eclipse viewing glasses to be given away. 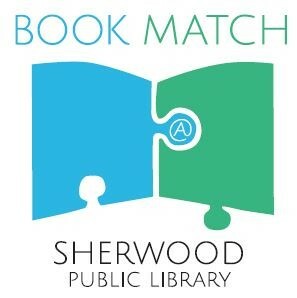 Sherwood Public Library at 6 p.m. Inspired by the eclipse and all things related to the race to the moon, the library is hosting a book discussion of Hidden Figures: the American Dream and the untold story of the African American women mathematicians who helped win the space race, by Margot Lee Shetterly. Join in the lively discussion about this pivotal part of history. The first five to register get a free copy of the book. 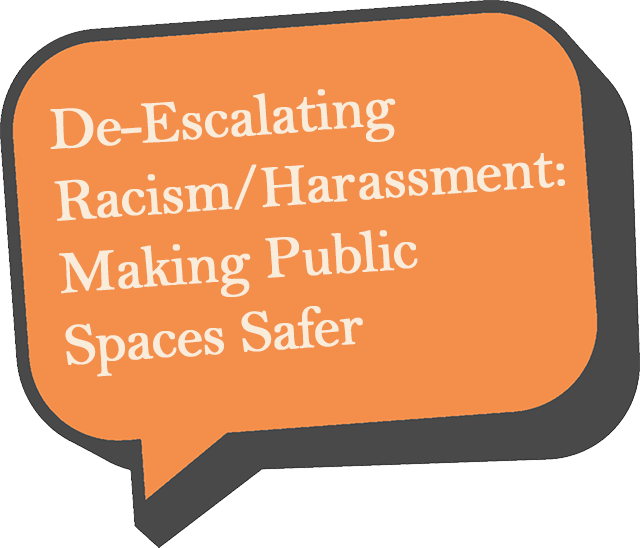 Registration required – call 503-625-6688. Aloha Community Library at 4:00 p.m.
Join Dr. Roy Torley to discuss solar eclipses, lunar eclipses, eclipses seen from the International Space Station, eclipse chasing, and our very own eclipse. All attendees will receive a free solar eclipse viewer (while supplies last). Join in the activities to celebrate the coming eclipse. Receive information about how to keep your eyes protected while watching the eclipse. Limited supply of eclipse viewing glasses will be available. Explore stations throughout the library with coloring, games and more. Tigard Public Library from 7 - 8:30 p.m.
Dr. Roy Torley will prepare you for the solar eclipse on Monday, Aug. 21, by sharing pictures and short movies of past eclipses of the sun, the moon and on Jupiter and Saturn. 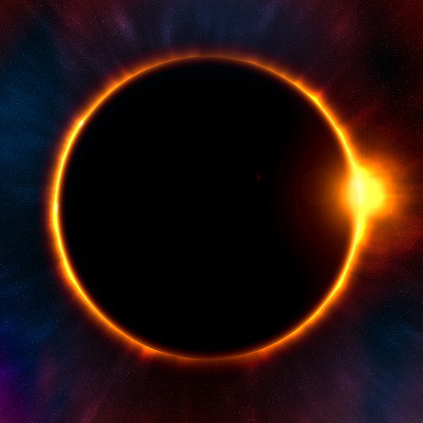 Hillsboro Brookwood Library from 1:30 - 2:30 p.m.
Use ordinary household materials to build a pinhole viewer to safely observe the August 21st solar eclipse. Library will provide materials and directions for different types of viewers. 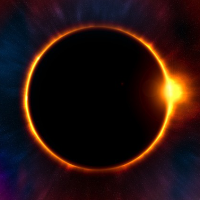 Hillsboro Shute Park Library from 4 - 5 p.m.
Have fun learning what will happen on August 21st and receive a pair of viewing glasses (while supplies last) to safely look at the sun during the eclipse. Hillsboro Shute Park Library from 9 – 11 a.m.
Join in this rare opportunity to view a solar eclipse. Gather at the plaza where you can enjoy the eclipse with viewing glasses provided (while supplies last) to make it safe to watch. Beaverton City Library Main, South Lawn from 9:45 -10:30 a.m.
Watch the eclipse with special viewing glasses on the library front lawn! Glasses provided only for those registered for this event. This eclipse will only be visible on a narrow track stretching across the United States from Oregon to South Carolina. Beaverton will not experience a total eclipse (totality). 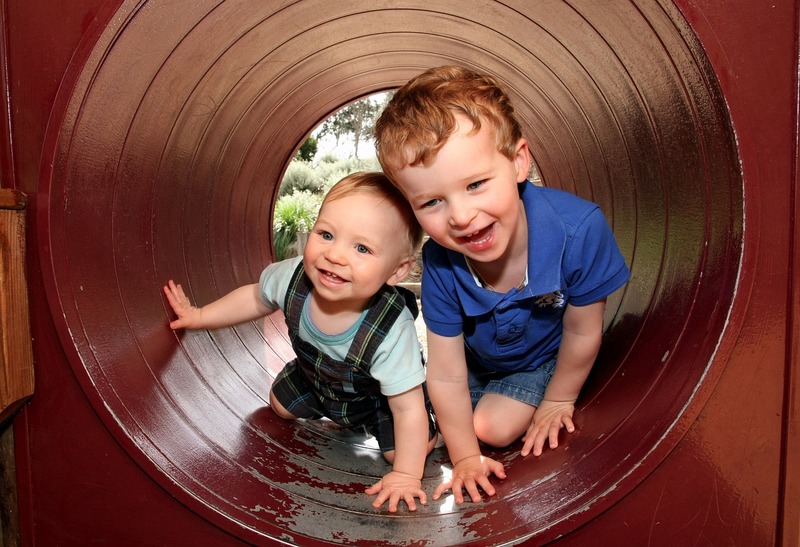 Designed for ages 4-12 years with adult. Registration required; register online or call 503-350-3600. Tualatin Public Library at 10 a.m.
Join as we safely view the eclipse! The library will provide glasses (limited supply) free of charge that will allow you to safely view the eclipse. Designed for all ages. West Slope Library at 10 a.m.
Join in the eclipse viewing party. Glasses provided (limited supply) for safe viewing. All ages are welcome. After viewing the total solar eclipse make a paper eclipse craft to reenact this amazing event again and again! All ages welcome. 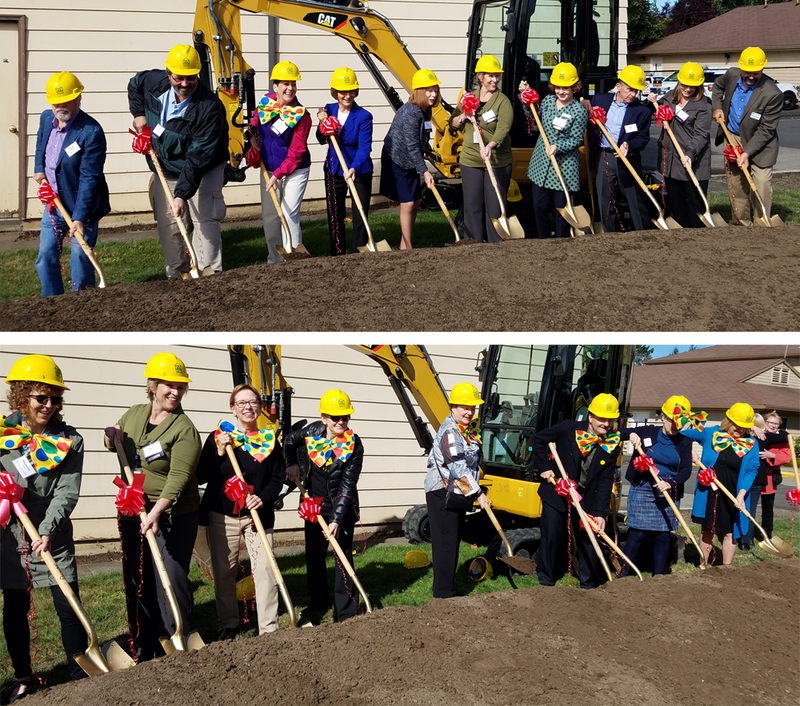 Cedar Mill Bethany Library turns 10! 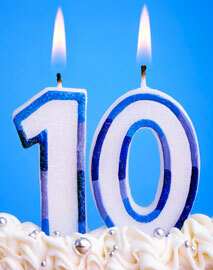 The week of July 10-14 marks the Cedar Mill Bethany Library’s 10th Anniversary. 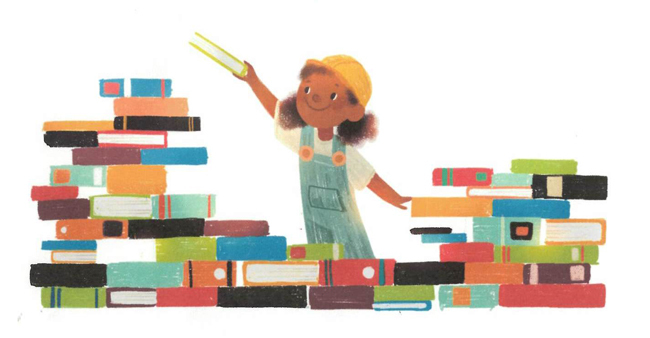 Celebrate the library’s 10th birthday all week long! 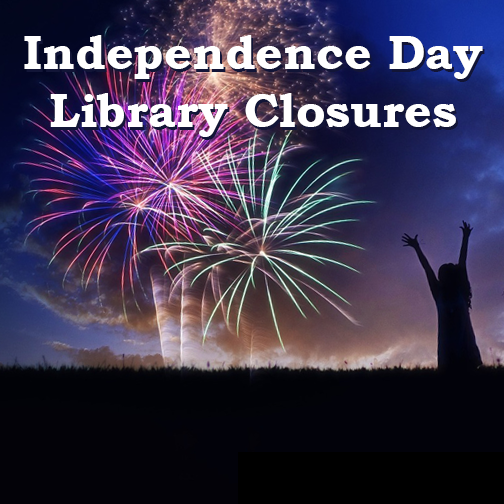 All WCCLS member libraries will be closed next Tuesday, July 4, in observance of Independence Day. WCCLS is pleased to announce that fine rates for Young Adult and Adult materials in all formats will become 25¢ per day effective July 1, 2017. This change is step two in a two-part process to adjust overdue fine rates for all patrons. WCCLS implemented a new no-fine policy for all children’s (juvenile) material materials on June 1 of this year. What is not changing is that WCCLS will continue to bill patrons for replacement charges for all materials that are never returned, or are lost or damaged. Monday, May 29, in observance of Memorial Day. 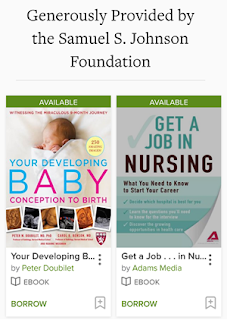 All of our online resources and e-books are available! Have a safe and relaxing Memorial Day. About 7,500 children are in foster care in Oregon on any given day. Join experts from different organizations, as well as a foster family, to discuss the current state of foster care in Oregon and the many different ways in which we can help kids in our community. Whether you just want a better understanding of how foster care works or you’re ready to help, National Foster Care Month is the perfect time to learn more! This discussion will be held on Wednesday, May 24, at 6:30 PM, in the Cedar Mill Library. 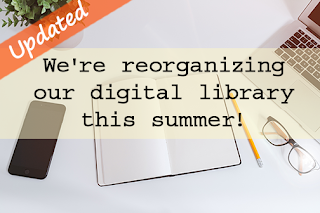 We are reorganizing our digital library to expand our collections! On June 14, WCCLS will move out of the Oregon Digital Library Consortium (Library2Go) into our own OverDrive collection so we can better serve digital readers in Washington County. We are also moving the e-books and all audiobooks currently in Cloud Library over to our OverDrive platform, where we will continue to grow our digital library going forward. If you use OverDrive now, starting June 14 you will need to update your bookmarks, and/or re-login to OverDrive or Libby apps, choosing WCCLS as your library rather than Library2Go. 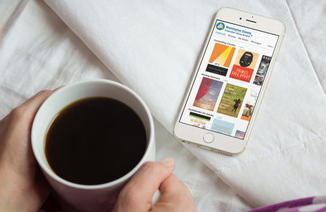 The tried and true OverDrive app has features you’ve come to expect, the new Libby app from OverDrive offers a new, easy-to-use interface. 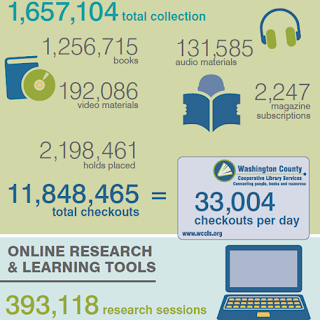 Both the Libby and OverDrive apps will provide access to the same great WCCLS digital collections. Additionally, we will retire our Cloud Library platform on June 15. If you have holds on titles in Cloud Library that you don’t think you will read by June 13, please log into your OverDrive account and place new holds on those same titles using OverDrive. If you haven’t used OverDrive before, here is how to get started. 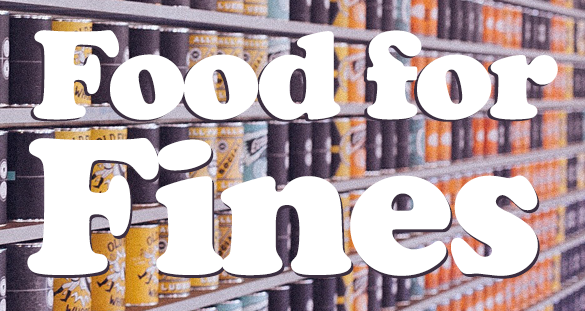 With these changes, you will see wait times for popular titles go down, limits for your holds and checkouts will go up, and we look forward to being able to offer expanded collection options for patrons of all ages. If you have questions or need assistance, please send us a message or learn more here. WCCLS wants all children to use the library, explore library collections and participate in summer reading! 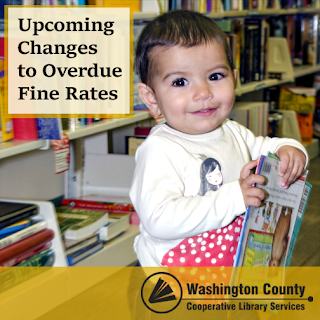 In order to help families and reduce barriers to library use, WCCLS is eliminating overdue fines on children’s materials beginning June 1. This coincides with the kick-off of the annual Summer Reading Program. 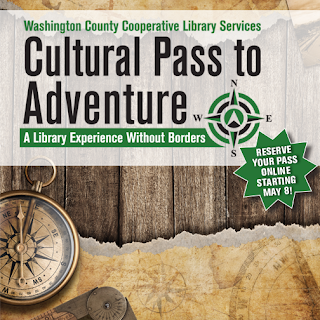 Did you know that your WCCLS library card can get you free admission to nine local cultural destinations? It’s true, but until now that admission has required coordination with your local library as well as a visit there to pick up a physical pass. Starting May 8, you will be able to reserve Admission Passes to these destinations from the comfort of your own home. 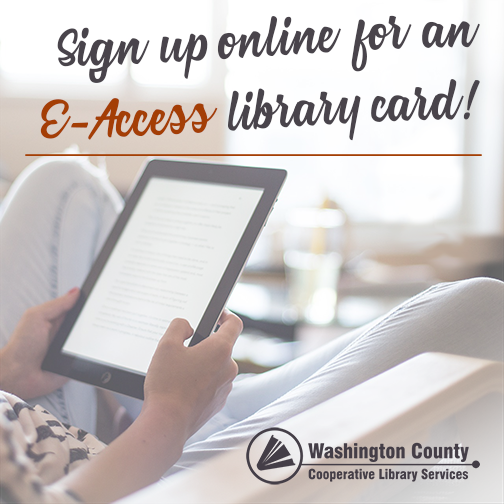 This service allows WCCLS library cardholders to browse destinations by date or venue and reserve, print or cancel admission tickets online. The new reservation system makes it easy to plan your next adventure or family trip! 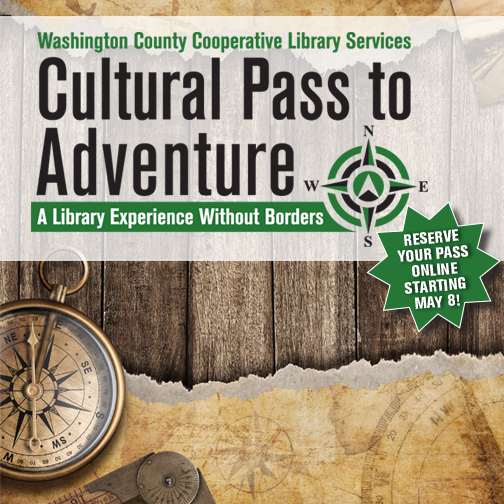 Check www.wccls.org/culturalpass beginning May 8 to learn more. All WCCLS web services will be offline for scheduled maintenance on Tuesday, April 11, starting at 7:00 AM. 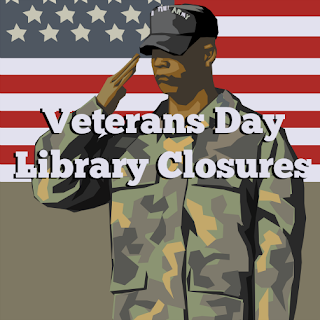 Please contact your library before heading out today! 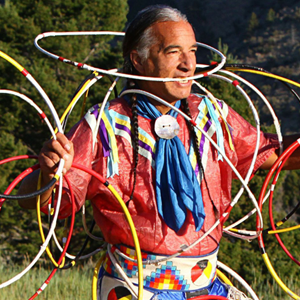 Kevin Locke (Tokaheya Inajin in Lakota translation “First to Rise”) is a world famous visionary Native American Hoop Dancer and preeminent player of the Indigenous Northern Plains flute. He is a NEA Heritage Award Fellow and Cultural World Ambassador from the Standing Rock Sioux Tribe in South Dakota. Kevin is Lakota and Anishnabe. His instructions were received from his immediate family and community and from extended family in every part of the world. He has learned many lessons in global citizenship and how we each draw from the richness of our individual heritages. 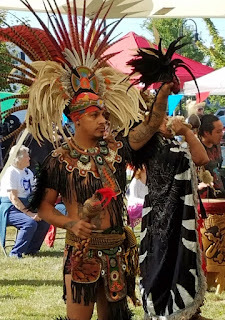 His role in life is to entertain, educate, engage, and empower the minds of both youth and adults in the North American Indian cultural arts and history of Native Americans. His special joy is working with children on the reservations to ensure the survival and growth of indigenous culture. Having performed in over 90 countries around the world, he has made appearances to over 1 million students and guests in over 10,000 schools and events in the last 35 years. Kevin’s goal is to inspire youth in reaching greatness and uniting the world in oneness. Kevin has recorded twelve albums of music and stories, most recently The First Flute, Open Circle, Keepers of the Dream, and Dream Catcher. Find out more at kevinlocke.com. Norm Brecke tells everywhere; from narrating for the Seattle Symphony to being a featured teller at the PowellsWood Storytelling Festival, from the Seattle Art Museum to Tom’s Shoes. 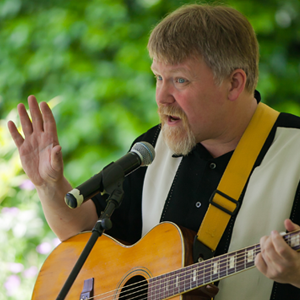 Norm spices folktales to make them unique, spins personal stories that reflect his Northwest roots, and performs entertaining historical programs. He often brings music to his stories with guitar, ukulele, banjo, or jaw harp. Norm taught elementary school for 14 years and developed after-school storytelling programs as well. 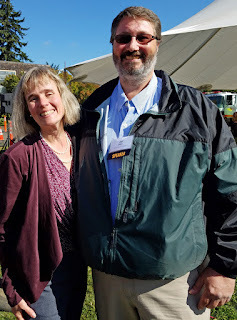 He and his wife teach storytelling to adults at workshops and Portland Community College. Find out more at normbrecke.com. Brianna Barrett is a playwright, filmmaker, performer, cancer survivor, and punch-card-carrying regular at every locally-owned tea shop in Portland. 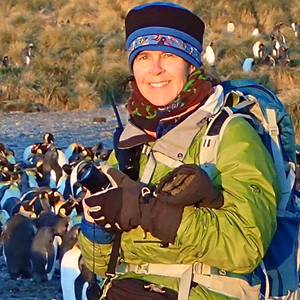 As a member of Portland Storytellers’ Guild, she teaches storytelling workshops and coaches first-time tellers at the local HHH Foundation's Notes of Hope annual benefit concert. She was named Portland's Best Storyteller in Willamette Week Magazine (Best of Portland, 2016). 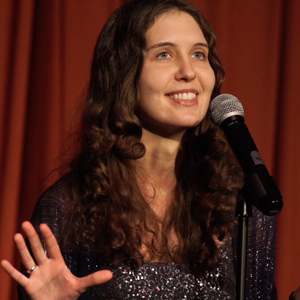 Brianna has recently appeared in the Affable Gentlemen, The Yarn, and Imagine Live at the Pickathon Music Festival. 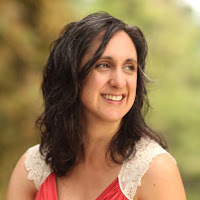 She also facilitates a weekly writing workshop for cancer survivors at Oregon Health & Science University. Find out more at briannabarrett.com.